Xperia SP, the latest device from the Sony stables, apparently wants to follow the footsteps of the flagship Xperia Z and has a straight line design with curved edges. The review unit we got was white, but framed by grey. The 4.6-inch display has a 720p resolution with Sony's now popular translucent line that illuminates for notifications at the bottom. The slightly curved plastic back panel that holds the SIM card and memory card slot spoils the design a bit. Moreover, the battery is not removable and the phone feels a bit heavy to hold. 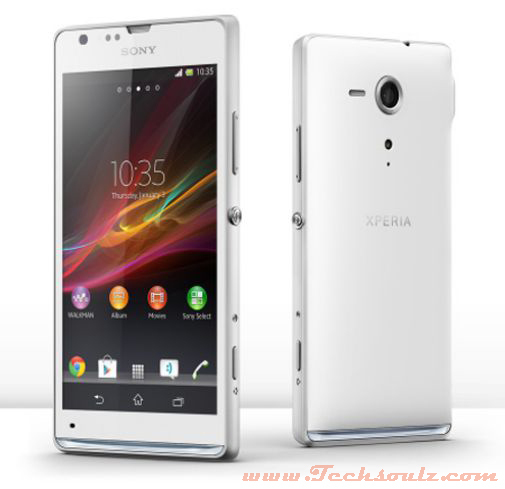 The Xperia SP has got the same old Sony interface with shortcuts for music and camera on the lock screen. There are no capacitive touch keys anymore and the empty space below the display looks a bit wasted. The three navigation icons are now virtual and remain static across most screens. 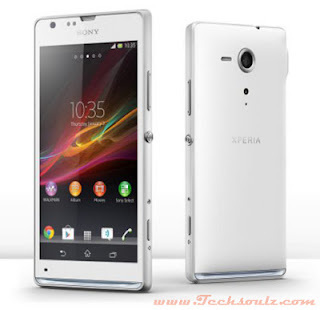 Sony has loaded a 1.7Ghz dual-core processor with 1GB RAM, making this a very powerful and sprightly phone. Most of the apps loaded quickly and there wasn’t any lag while playing games. All this felt amazingly fast and we were proved right with the Quadrant benchmark score of 7557, which was much higher than the Samsung Galaxy Grand Duos (3817 marks) and even the quad core powered HTC One X. But messing up the overall feel of the phone is the mediocre 8 MP camera. The Superior Auto feature found on the Xperia Z (that detects the image capture mode automatically) is present in the Xperia SP as well. But expect good results only under perfect lighting condition. The camera performance in low-light conditions is awful and the results look worse on a large screen. Sony has packed in a big 2370 mAh battery that managed to survive a day and a half on average use.